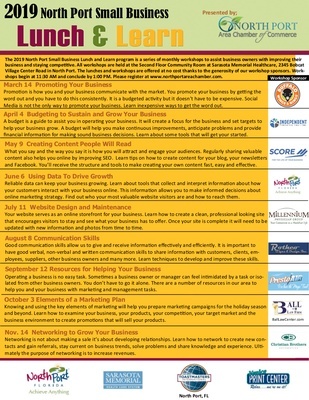 A budget is a guide to assist you in operating your business. It will create a focus for the business and set targets to help your business grow. A budget will help you make continuous improvements, anticipate problems and provide financial information for making sound business decisions. Learn about some tools that will get you started.